This stage starts in a wild and perfectly quiet environment. From the Col de Tsermon, you will have a beautiful view over the entire Haute-Gruyère region, before entering the peaceful landscape of the Motélon valley. As you leave Bounavau, head towards the Chalet de Tsermon. Then walk down towards the Motélon valley, first on footpaths and then on the road that follows the Riau du Motélon stream. 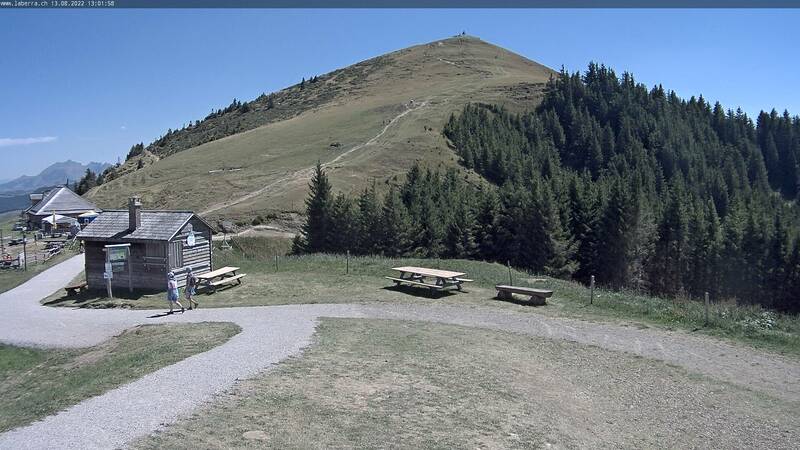 After 2.5 kilometres, just after you have passed beneath the Chalet de La Générale, climb up towards the Vonderweire. At point 1341, take the left fork towards the Gros Haut Crêt mountain pasture. The route as you walk towards the Vanil de la Monse becomes very undulating. Once you have passed the Alpage des Plans, turn right and descend quickly to the River Jogne, cross the river and enter the hamlet of La Tzintre. Then head to the centre of the village of Charmey. 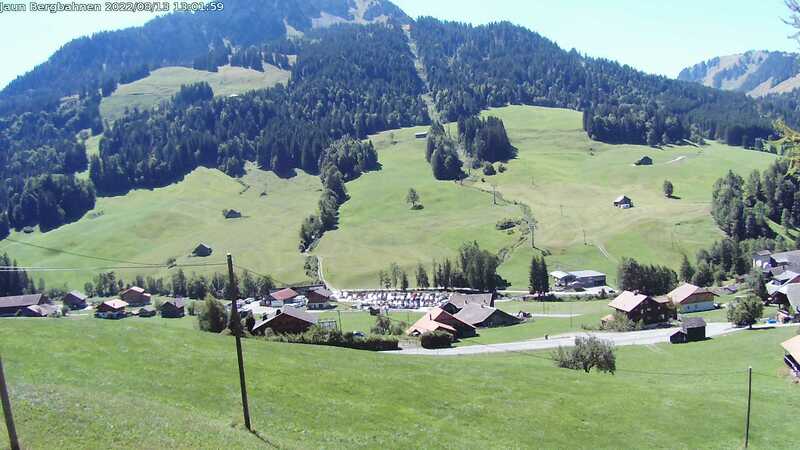 Tip: During this stage, discover the alpine huts of Varvalannaz d'Amont, Varvalannaz du Milieu, Varvalannaz d'Avau (Gruyère d’Alpage AOP), the cave and the old blacksmithing of La Tzintre..